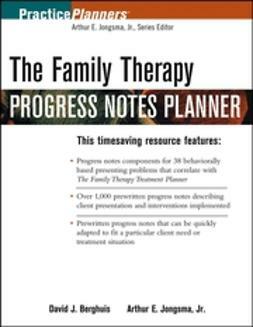 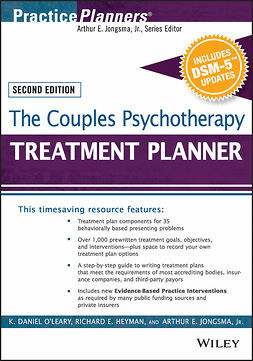 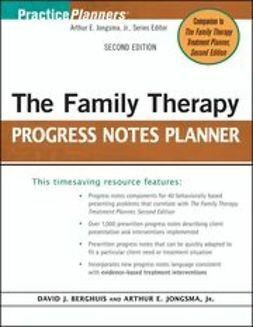 The Family Therapy Progress Notes Planner, Second Edition contains complete prewritten session and patient presentation descriptions for each behavioral problem in The Family Therapy Treatment Planner, Second Edition. 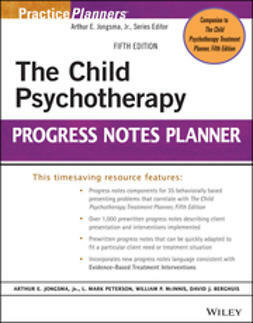 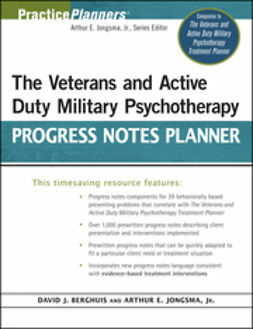 The prewritten progress notes can be easily and quickly adapted to fit a particular client need or treatment situation. 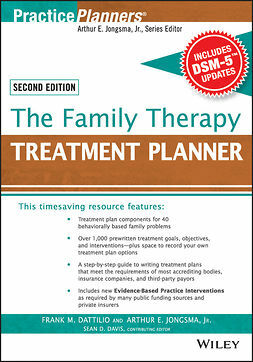 Treatment Planners cover all the necessary elements for developing formal treatment plans, including detailed problem definitions, long-term goals, short-term objectives, therapeutic interventions, and DSM diagnoses.